Spec sheet on the LEF-20 BOFA base unit. Zip file contains the template for iPhone5_4/4S, a print test file, and an instruction sheet. 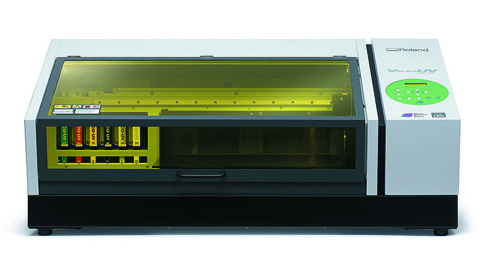 Use the template to generate print file to be used with the fixture (part #LEF20JIG-IP5-4) for LEF-20. ​LEF-20 comes up with a service call 0212, UV lamp slider mechanism is jammed.